Can't get rid of fleas? Use All Aspects Pest Control - flea control and flea eradication. How high can fleas jump? 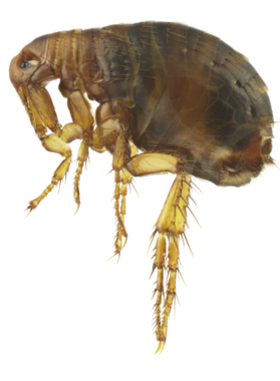 Fleas are the respected athletes of the insect world; cat fleas can jump around 8 inches in height and 19 inches in distance, relatively that's the same as a human being being able to jump over the wall into the Madjeski Stadium and then from one stand across the pitch to another, quite a feat! 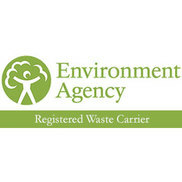 Cat and dog fleas are carried in with your pet and found living in carpets of houses and some offices throughout Reading, Bracknell, Maidenhead, Slough and Berkshire, after feeding the female fleas’ lay up to several hundred eggs in the hosts’ fur. After 2 or 3 days these eggs drop off the animal into carpeted areas and usually the pets bedding. They hatch into tiny hairy worm-like larvae which will pupate and become adult fleas' within 2 months continuing the cycle, the fleas are able to survive for a year without feeding on your pet and they are not averse to feeding off humans. Remove all small items from the floors of affected areas. 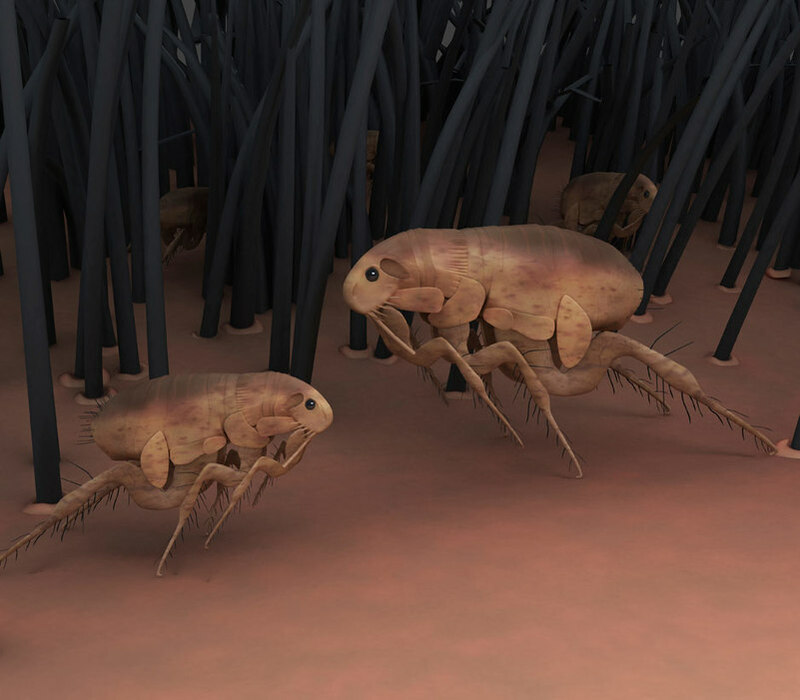 Thoroughly vacuum clean the entire house and remove the waste bag from INSIDE the vacuum cleaner and house as this will contain live fleas, larvae and eggs. If using a bag less vacuum cleaner clean out the chamber with disinfectant to kill any remaining fleas and eggs. 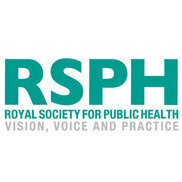 All the carpeted areas of the house will be sprayed with residual insecticide. The property must then be vacated for at least 4 hours; all pets must be removed too. After the treatment do not vacuum for at least 14 days as missed flea eggs will hatch and come into contact with the insecticide. 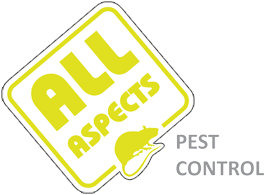 All Aspects Pest Control Reading provides a free telephone consultation if you think you have a flea infestation and we will advise you on the best course of treatments using the latest innovative products. All our technicians are trained and certified to provide the best quality pest control solution for you.